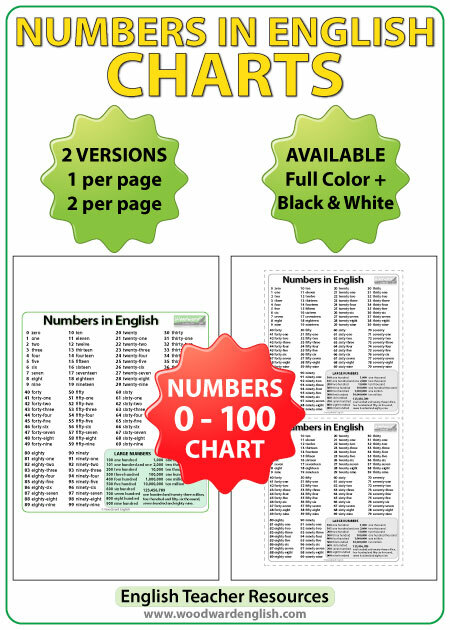 We created this chart so that you can use it as a quick reference guide whenever you are writing numbers. Remember that you need to use a hyphen (-) to join the two parts of numbers between 21 and 99. You will notice I added some of the larger numbers too (hundred, thousand, million). I recommend reading about the difference between million and millions and when you should (and should NOT) put an S at the end of the word. This same rules apply when talking about hundreds and thousands so make sure you know about it. 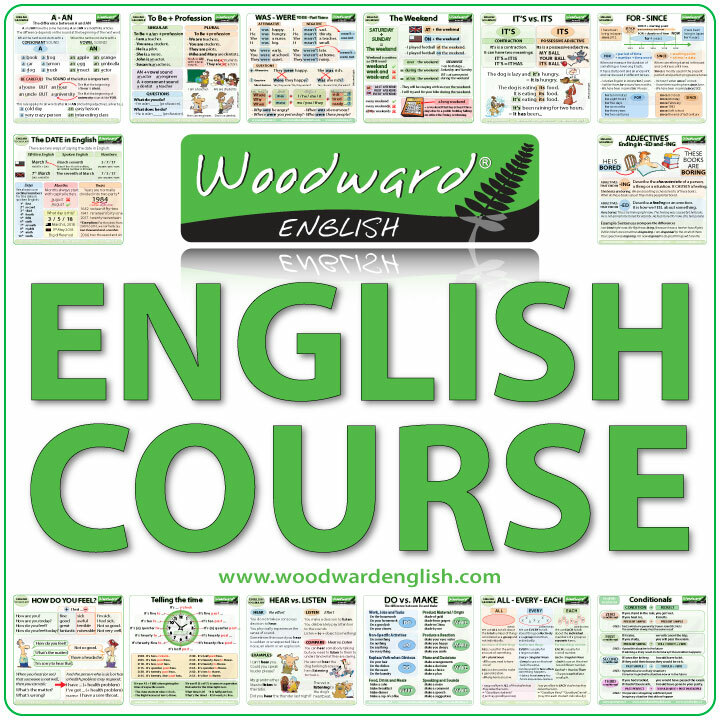 We also have a page about how to say telephone numbers in English. Did you know we also have we also have a version of this chart with the numbers in Spanish?